Welcome the New Year, a new chapter, new verse, with love and by sending these New Year gifts to your loved ones, online with MyFlowerApp. Choose from our notable repertoire of flowers, chocolates, cakes, personalized gifts, and various combos, and send them anywhere in India with our express delivery services. 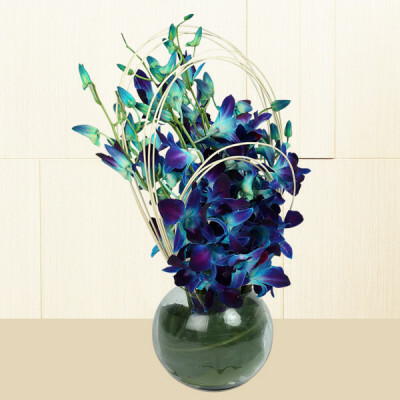 Celebrate what you want to see more of – New Years. New beginnings are in order, and you are bound to feel some level of excitement as new chances come your way. 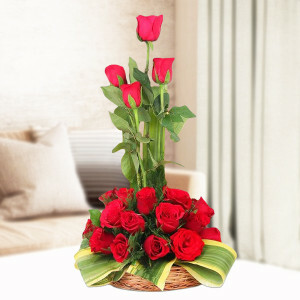 Celebrate the day with the utmost zeal, and let your dear ones feel your presence with MyFlowerApp’s online gift delivery. 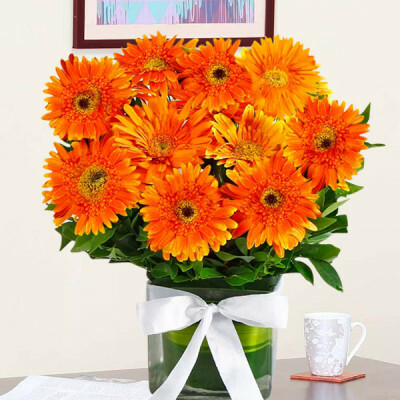 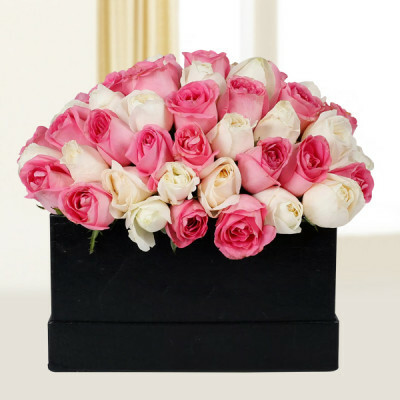 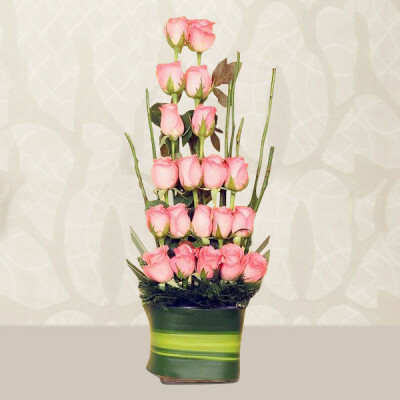 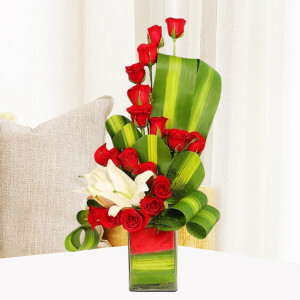 Send gorgeous New Year Flowers, floral arrangements, bouquets, vases, baskets, etc. 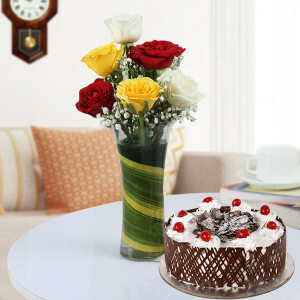 along with New Year Special Cakes, chocolates, personalized gifts and more. 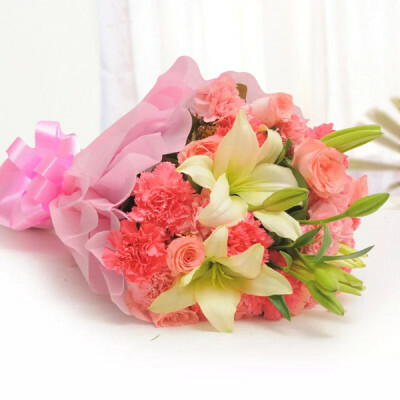 Welcome 2019, with gusto and send smile, happiness, and joy to your loved ones, so that this coming year brings only elation and love in your lives and relations. 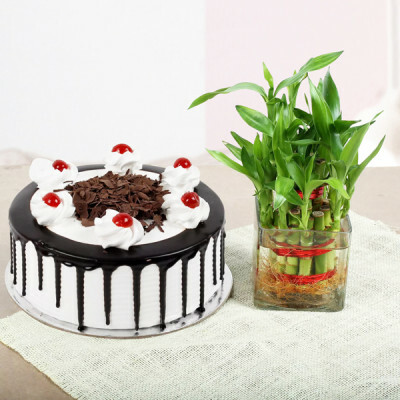 Make their New Year bash extra special by sending their favorite cakes, from a varied assortment of Eggless Cakes, Photo Cakes, Sugar-Free Cakes, Designer Cakes, Premium Cakes, and more. 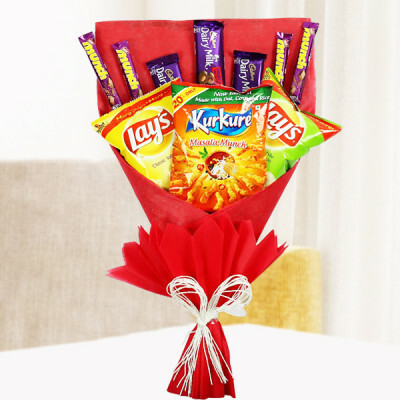 Choose your favorite gift or combo, and get them delivered, anywhere in India within 3 hours. 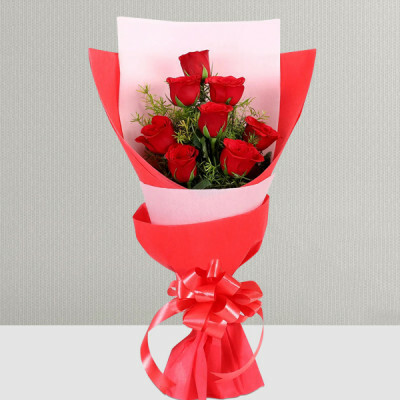 Do not waste more time, and order now, so that your order is not stuck in the New Year rush. 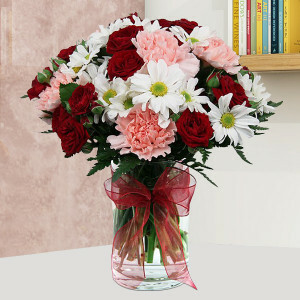 Fathers, brothers, husband, boyfriend, and several other relations are important to us – these men, are important to us. 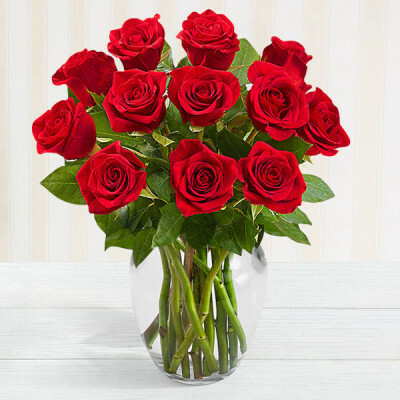 Write it on your heart that every day is the best day of the year, and celebrate it with the central people in your life. Send them your love, even if you cannot be physically there with them to make merry on the day. 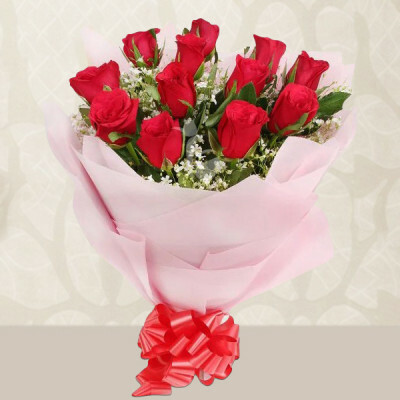 Select from MyFlowerApp’s assorted range of New Year gifts For Him, Boyfriend, Husband, etc., and we will deliver them anywhere in India. 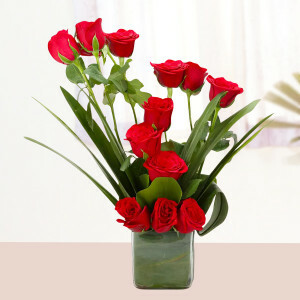 Send them leather accessories, or personalized gifts, or something pertaining to their hobbies. 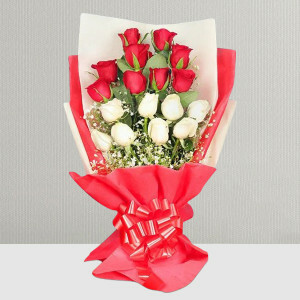 However, if you cannot decide, simply choose anything they may like from our Flowers N Cakes or Flowers N chocolate combos. We have a solution to all your problems. 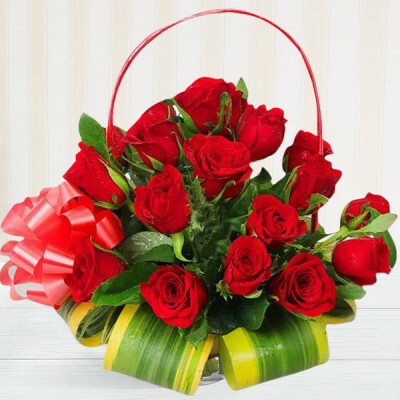 Just peruse through our various Gift Hampers and shop hassle-free, with no worries of delivery, since we will deliver them anywhere for you, with our express, same day, and midnight delivery services. Hope smiles from the threshold of the year to come whispering, “It will be happier." 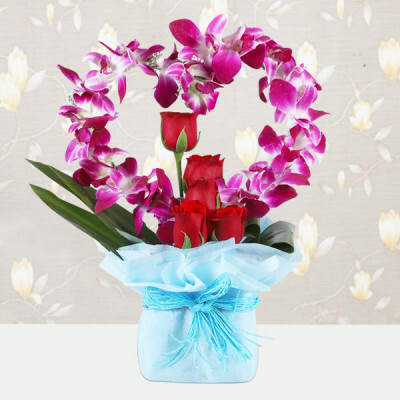 Welcome this New Year 2019 with gorgeous gifts, customized for every individual, relation, and occasion. You can choose from flowers, cakes, chocolates, personalized mugs, soft toys, cushions, and so much more, here at MyFlowerApp. 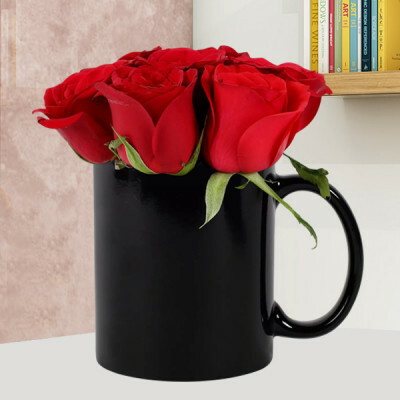 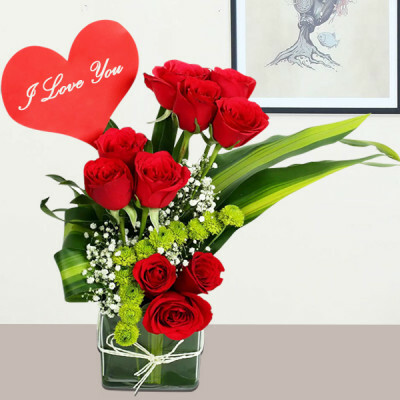 Send your heartfelt emotions to your dear ones with our Flowers N Greeting Cards combo. 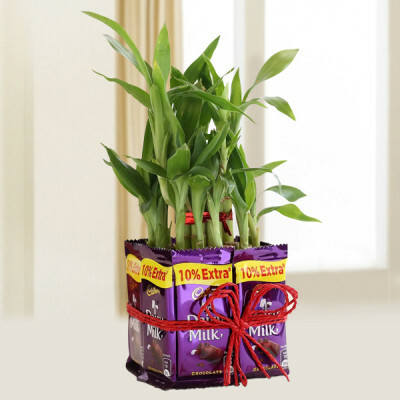 Ring in the New Year with joy, happiness, and good luck by gifting plants like lucky bamboo to your kith and kin, anywhere in India. 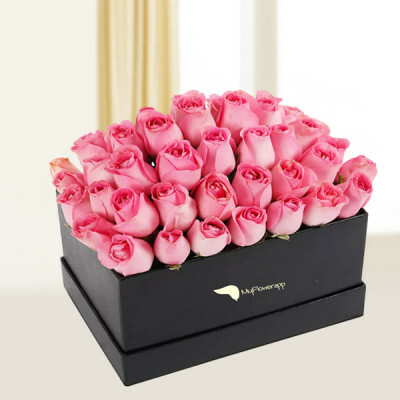 Select from our wide range of amazing products and Personalized Gifts and send them to your friends and family with our city-based Same Day and Midnight Delivery for New Year. This cannot be the year of talking. 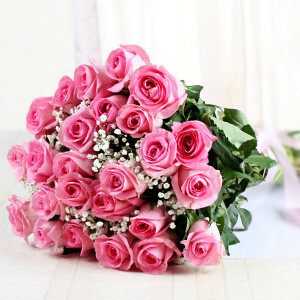 Of wishing. Of wanting. 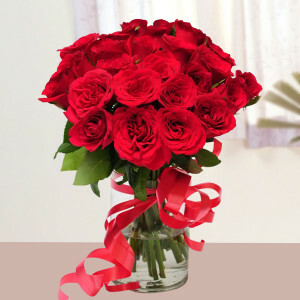 This has to be the year you get it done! 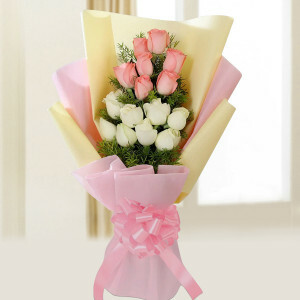 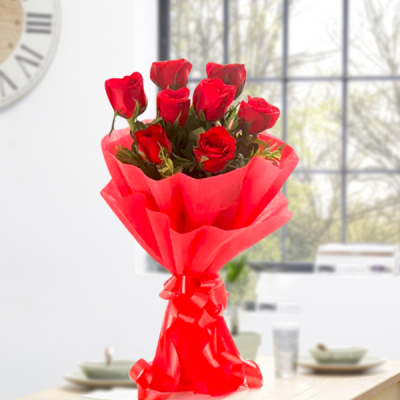 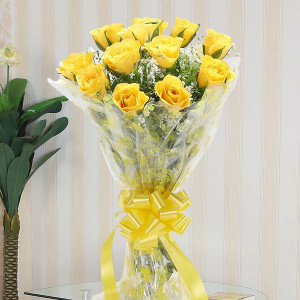 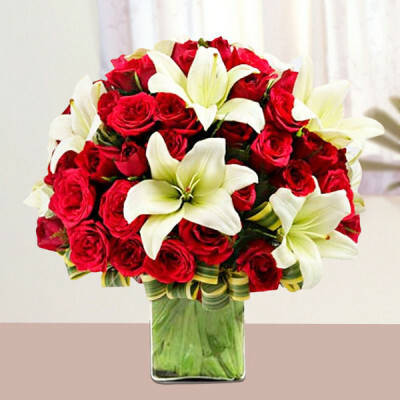 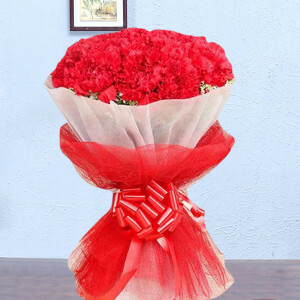 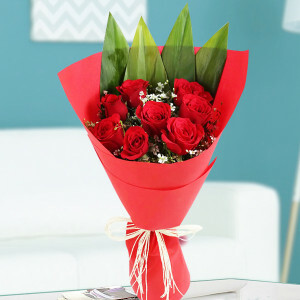 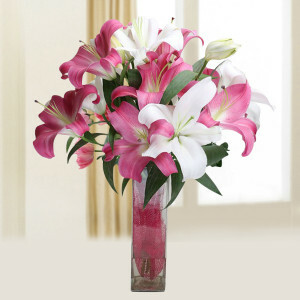 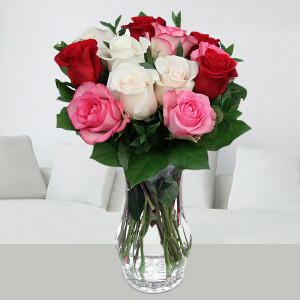 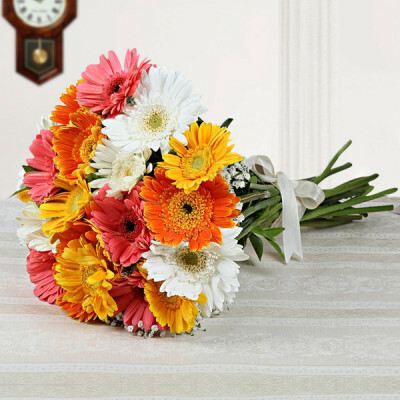 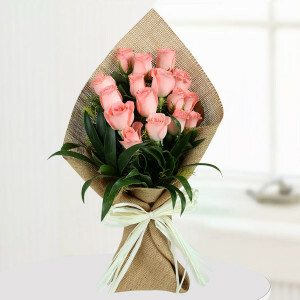 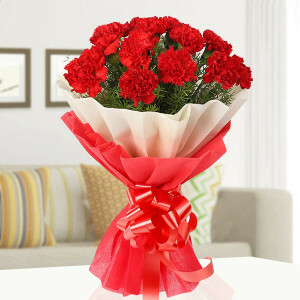 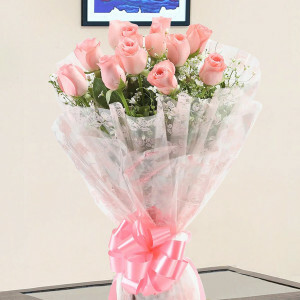 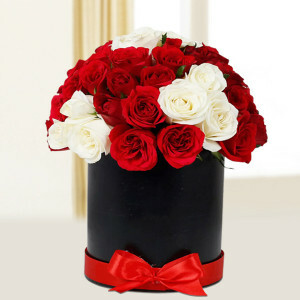 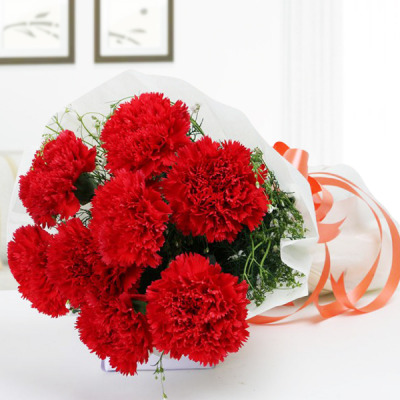 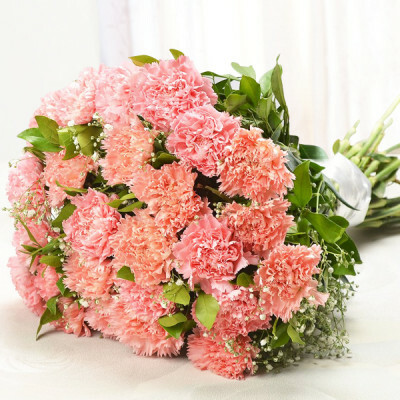 Send your love to your dear ones on time this year, with MyFlowerApp’s dependable online delivery services. 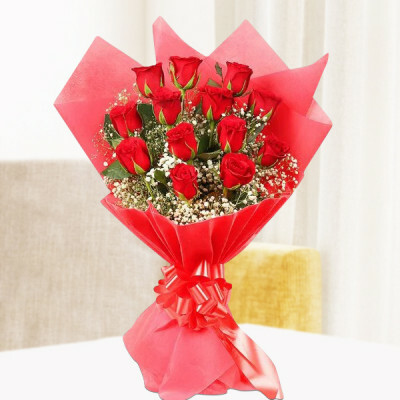 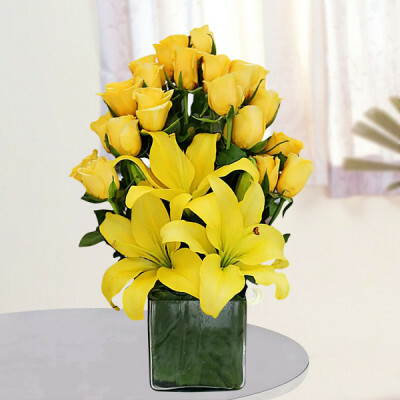 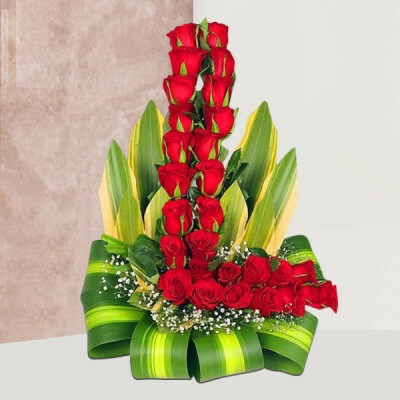 Select their favorite flowers, gifts, chocolates, and more from our notable repertoire and get them delivered, anywhere in India within 3 hours by opting for express, same day, or midnight delivery. 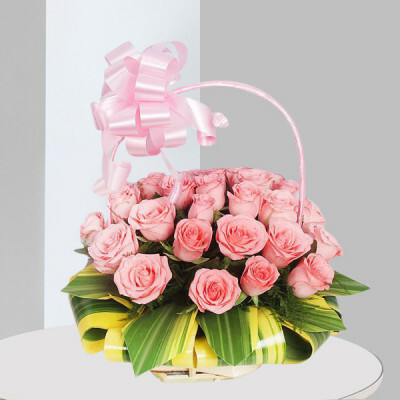 We will help you deliver smiles, joy, and luck to your kith and kin far from you, with the help of our wide range of New Year gifts for everyone. 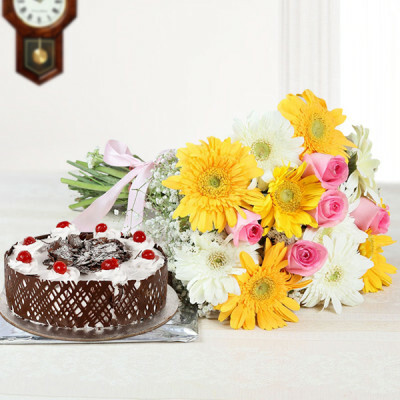 Select a cupcake of their choice, or choose from personalized frames and key chains to make special moments eternal. 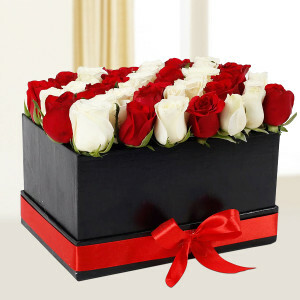 Here, you will find presents for all your dear ones. Buy New Year gifts for Her, Girlfriend, Wife, and Friend, or buy a Flowers N Sweets combo for the important men in your life. 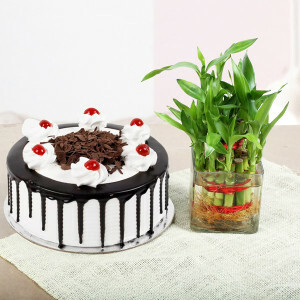 Moreover, you can even buy Corporate Gifts for New Year with us. Send appropriate New Year gifts For Boss from our extensive selection. 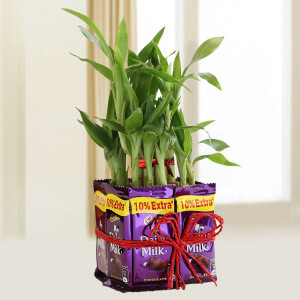 You do not have to worry about buying New Year gifts For Clients either. 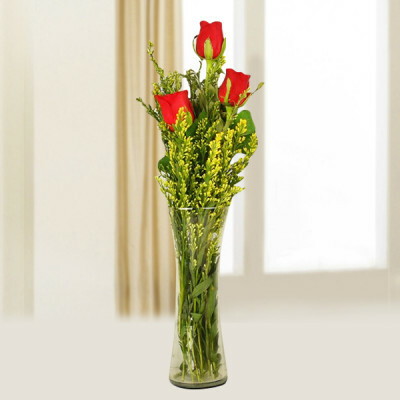 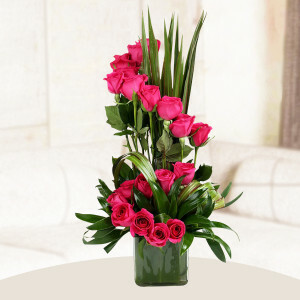 Simply move to MyFlowerApp.com and pick from our expansive repertoire.